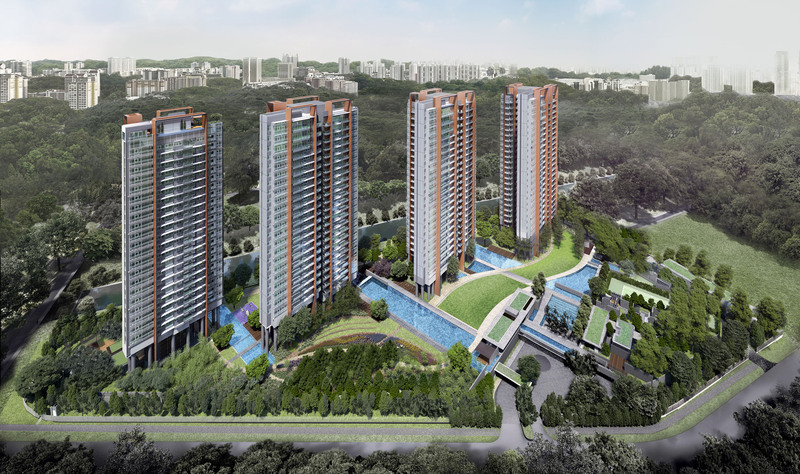 Principal Garden at Prince Charles Crescent is a new launch luxurious residential development by UOL and Kheng Leong. Located in prime District 03 Singapore, the condominium is nestled in an exclusive private enclave, surrounded by Good Class Bungalow (GCB) and foreign embassies. 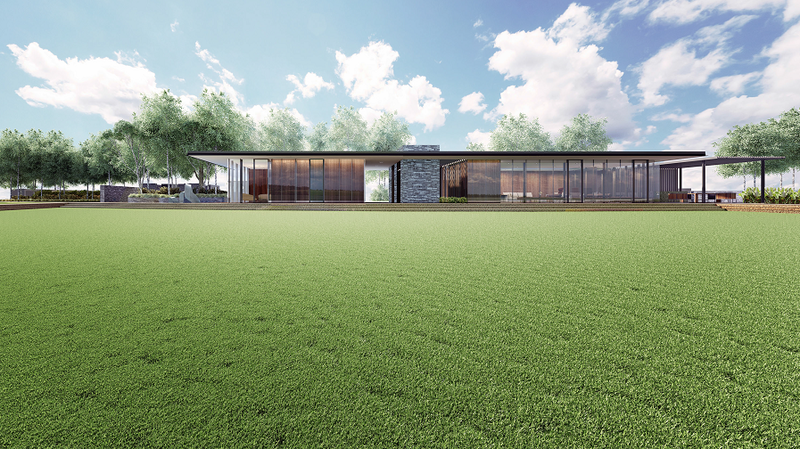 Future residents of Principal Garden condominium will be able to enjoy panoramic views of Botanic Gardens greenery. 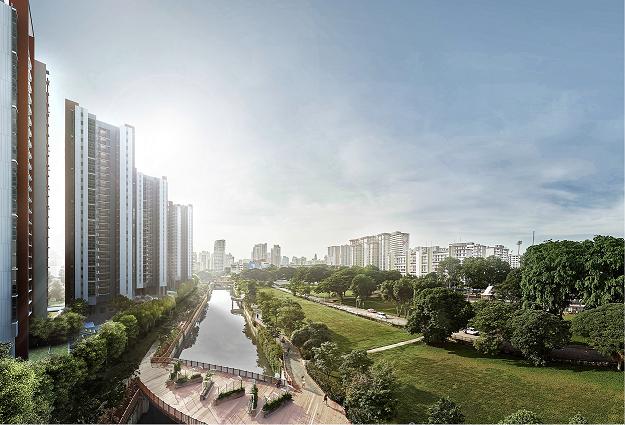 The 99-years leasehold development is made up of 4 blocks of 24 storey buildings and is situated near to Redhill MRT Station and expected to yield 663 residential units. Whether it comes to work, play or study, everything comes together at Principal Garden Condo. 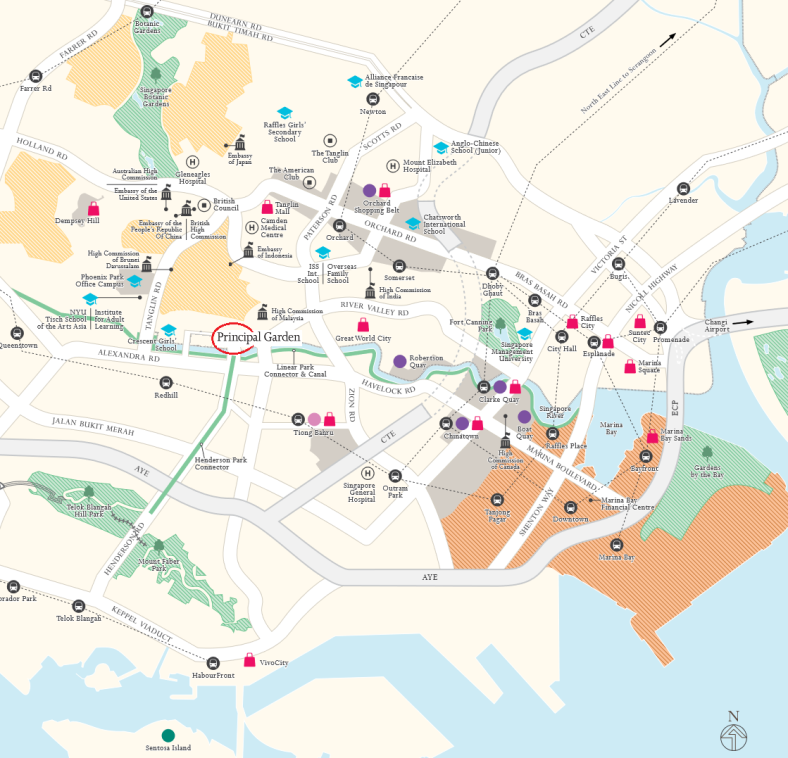 Central Business District (CBD), Southern Waterfront City, Mapletree Business City, Science Park, One North and Future Waterfront City are well connected to your address at Prince Charles Crescent via major expressways and MRT stations. Take a stroll through the tranquil and scenic Botanic Garden or choose to cycle down Alexandra Park Connector and enjoy the view of peaceful Southern Ridges. For family with school going kids, there are several reputable schools in close proximity like Crescent Girls’ School, River Valley Primary School and ACS International. A promising avenue to dream and sour is waiting for your beloveds.